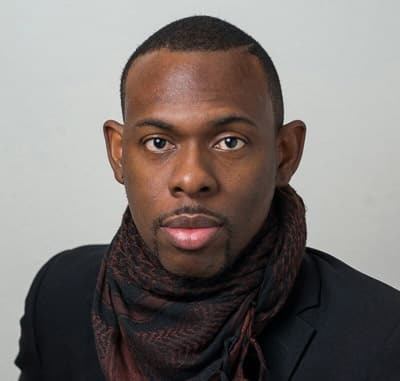 Pernel Roberts is the Principal Consultant at the Caribbean Institute of Management Intelligence (CariMint) – a management consulting and training organization with an emphasis on project management, change management and monitoring and evaluation. 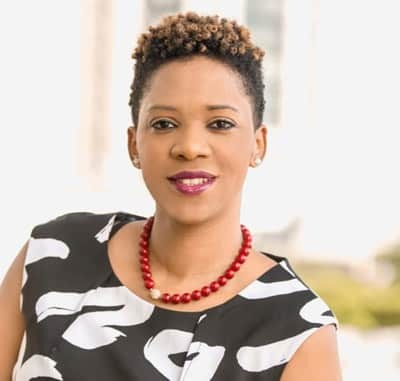 Pernel is also the Senior Manager Strategic Analytics and Insights at the Telecommunications Services of Trinidad and Tobago. He leads a team that provides actionable intelligence to the executive team by deploying various analytics solutions across several use cases including churn, supply chain management, order management, and fraud. 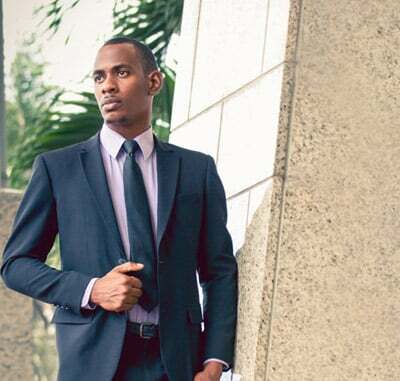 Some of Pernel’s accomplishments include leading over 50 projects as part of an IDB-funded government programme, creation of a Strategic Plan for the Trinidad and Tobago Defence Force Reserves, establishing a Project Review Board and Project Management Policy Framework at the Ministry of Public Administration and Communications and creating and implementing a Benefits Realization Management Framework at TSTT. 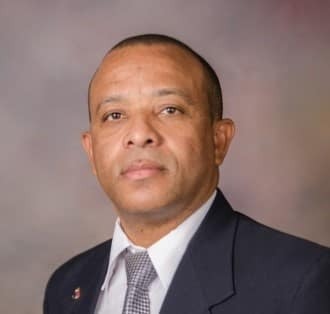 A national patriot, Pernel also carries the title of Captain and is the current Information and Communications Technology Officer and Officer Commanding Bravo Company at the Trinidad and Tobago Defence Force Reserves. Captain Roberts led the implementation of the technology solutions Defence Force’s readiness for the 5th Summit of the Americas in 2008 and the Commonwealth Heads of Government Meeting in 2009. During his tenure at the Reserves, he led the implementation of a host of technology initiatives including an IP-based PBX System, CCTV System, IP-based Public Address system, a ubiquitous network running on a fiber and wireless infrastructure. Pernel has worn the hat of several professionals (part & full-time) during the past 25 years including 6 years as a Systems Analyst, 6 years as an Outside Plant Manager, 12 years as a Project Manager, 17 years as an ICT Officer and 25 years as a lecturer (tertiary level). Complementing his BSc, MSc and Postgraduate Certificate in Higher Education are the following professional certification: Program Management Professional (PgMP), Project Management Professional (PMP), Certified Business Intelligent Professional (CBIP) and Fellow of the Higher Education Academy of the United Kingdom. Joel is an innovative and results-driven Information Technology (IT) professional. His experience in Project/Program Management, Crisis Management, Strategic Planning, and Vendor Management has accelerated the growth of JoeCol Technologies. Under Joel’s leadership, JoeCol Technologies has achieved a proven track record of successful project delivery across industries including IT, Energy, Finance, and Insurance. Joel championed the formation of strategic partnerships with some of the world leaders in the technology industry to enable JoeCol Technologies to be more competitive and provide diverse solutions to its clients. Joel provides a personal focus to ensuring that JoeCol Technologies delivers a positive impact on every clients’ business, which has strengthened the bond between his clients and team. To complement Joel’s experience, he holds a BSc. (Hons) Computer Science, MSc. Project Management, several certifications including Scheduling and Cost Control, Six Sigma, Scrum and is currently pursuing a Ph.D. Project Management. Joel’s focus is to continue creating value and success for clients by helping them achieve their desired business outcomes through quality solutions and diverse technologies. Nathan is the second half of the pillar that supports JoeCol Technologies. As CTO, Nathan focuses on continuously strengthening JoeCol Technologies range of services and help innovate and cultivate new opportunities. Nathans all rounded experiences in Information Technology, and Electrical has allowed us to target different markets and diversify the business over the years. He is a holder of a BSc. (Hons) Computer Science, and several related Information Technology qualifications. Renee is a management professional with ten years’ experience in Marketing and Sports Management. She is responsible for sales and marketing strategy and plays an integral role in JoeCol Technologies’ growth plans. Before JoeCol Technologies, Renee spent the last two years in honing her Advertising and Communications expertise in the Pay Television Industry where she managed large budgets, ran successful Marketing Campaigns, and expanded the company’s Out of Home (OOH) reach to increasing KPI metrics.